Last week was an amazing week. I started my new job as social media coordinator for NCTE (National Council of Teachers of English), which I'll be doing from home, but I went to Urbana, Illinois for an orientation and to meet everyone. I went right from Urbana to Chicago where this year's ALA (American Library Association) convention was being held. I didn't do an "It's Monday!" post last week because I was still at ALA and then drove home to Michigan. Check out my recap of ALA and the magical Newbery banquet. It was an experience I will never forget. I didn't know how I felt about this book until the very end. And then those last few lines just made it absolutely perfect. Such a beautiful story and an example of a perfect ending. I can see why this one is getting Newbery buzz. 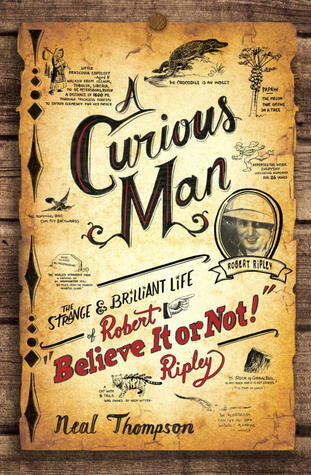 And I especially love that this is a book that has definite boy-appeal. What a fun, sassy mystery! 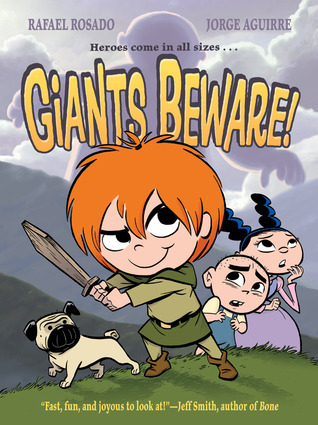 I thoroughly enjoyed the audiobook narrator as well. She really brought this story to life even more than if I had just read the book myself. Yes, THAT Suzanne Collins. She has this new picture book coming out in September. I picked this one up at ALA and it did not disappoint. Lots of symbolism to unpack in this story about Suzanne Collins's father going off to Viet Nam when she was in first grade. 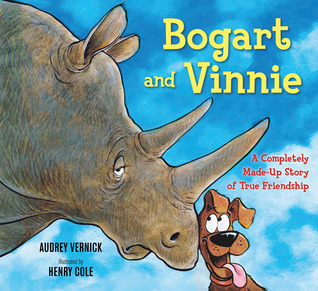 I ADORED this nearly wordless picture book. I especially love the bear's "Doot-do-doo" as he attempts to pretend like the didn't do anything wrong, along with the "tink-a-tink tink" of the knitting needles. I've been coveting this one since I heard King read from the prologue at Nicola's a few weeks ago. I was able to snag a copy at ALA and I'm so happy I did. This book won an Odyssey honor at this year's ALA Youth Media Awards, plus Elizabeth had the Nerdy Book Club over her house for a party during the weekend of ALA so I feel like I should probably read (i.e., listen to) her book. I'm actually really enjoying it so far despite my usual distaste for mermaid stories. Congrats on your new job! Navigating Early and Wig in the Window are two books on my radar. 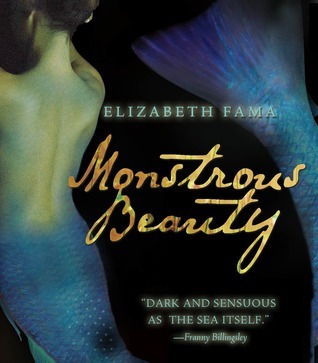 Monstrous Beauty sounds interesting- even if it is about mermaids. I agree about Navigating Early. It is a truly unique book. I really want to read A Wig in the Window. 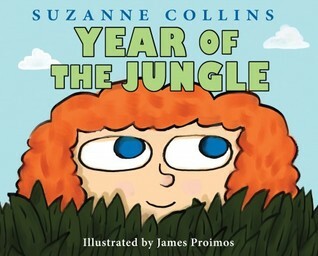 Very interested in A Year in the Jungle-Suzanne Collins, who knew? AH! So many books I want to read! 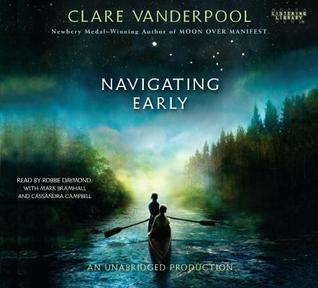 The plot of Navigating Early doesn't excite me, but I do like the author's writing so I will definitely read it. 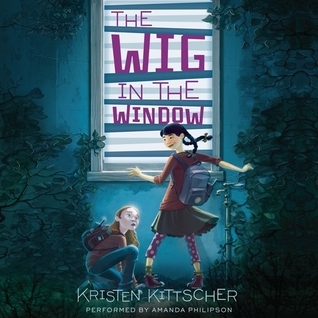 I cannot wait for my library's copy of Wig in the Window to come in! 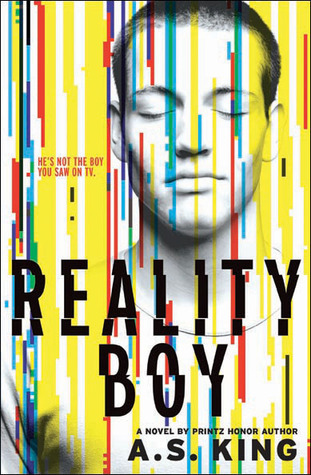 I have the ARC for Reality Boy but just have not gotten to it yet. I know King's one of the best, though! Congratulations on your new position. Working from home will certainly mean less driving! That must be a relief. I really enjoyed Navigating Early - some really beautiful moments. I am such an A.S. King fan! 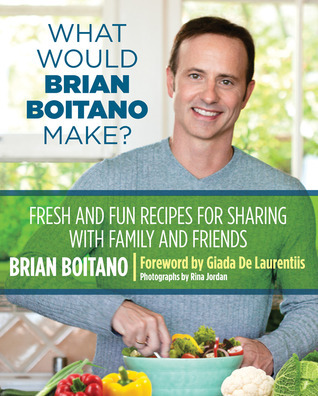 I want to read this new title but looks like I will be waiting until October! Can't wait to hear what you think! Congratulations on your new job! Thanks for the recommendation of the audiobook of The Wig in the Window. I will definitely keep that one in mind for the next audio to look for. I also am very intrigued by Year of the Jungle. I will be looking for that one when it comes out. Have a great week! Wow! You are a giveaway queen! 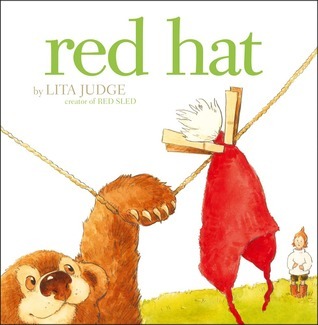 Thanks for sharing about RED HAT. I was buying my friend some books today for her new baby, so this really helped. Thanks for sharing all these great books and congratulations on your new job!